Car trouble is unpleasant for anyone. And when you need roadside assistance or emergency towing, Four Winds Towing in is here to relieving your stress. Four Winds Towing in Anaheim has a history as a part of the Anaheim community. 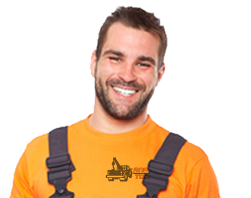 Our 24/7 dispatch service and our years of experience are at your service so that you don’t have to stress over car trouble. When you need someone you can trust for fair, reliable auto towing services, Four Winds Towing in Anaheim is a sure, clear choice. 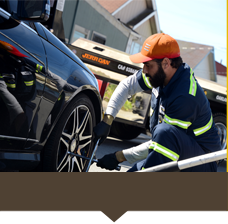 When you need Anaheim roadside assistance with a car lockout or flat tire fix, Towing Anaheim is ready to help. 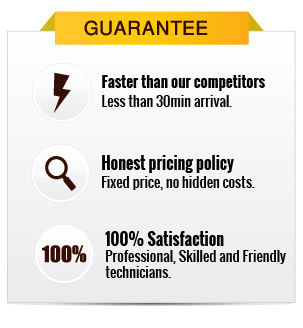 With their licensed and bonded technicians and Honesty Pricing policy, you can be sure that you are getting the service you deserve and a fair and reasonable price. When you have an emergency, don’t gamble your time and money on questionable roadside assistance. If you are in need of a battery jumpstart or emergency towing, you don’t want to mess around. You need fast service you can trust to take care of you right the first time. Whenever disaster strikes, Four Winds Towing’s 24/7 dispatch service is ready to take your call and get you back in business. Call Four Winds Towing in Anaheim first for all your towing & roadside assistance needs. If it’s late, or early, and you find yourself on the side of the road, it can be tempting to find a way home and deal with the hassle of emergency towing later. With Four Winds Towing , there is no hassle. 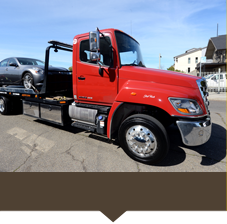 Our drivers respond to your call quickly and provide the experienced service you need so you can get the auto Four Winds Towing service you need now and rest easy knowing everything is taken care of. Don’t lose any more sleep worrying about your car. Contact our 24 hour service and both you and your car can get the care you deserve. At Four Winds Towing in Anaheim we take care of the roadside assistance you need. 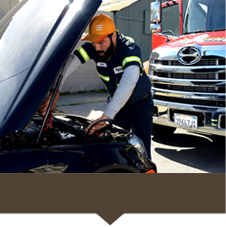 Anaheim Car lockouts, battery jumpstarts, flat tire fixes; our technicians can do it all. A car lockout doesn’t have to keep you off the road. A battery jumpstart is on the way. And we’ll have that flat tire fixed before you know it. If your problems are a little bit bigger, and you need emergency towing Anaheim we can take care of that too. 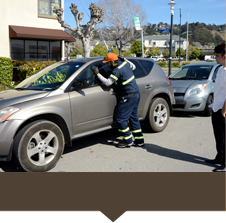 For all types of auto towing and emergency roadside assistance our team is on your side.